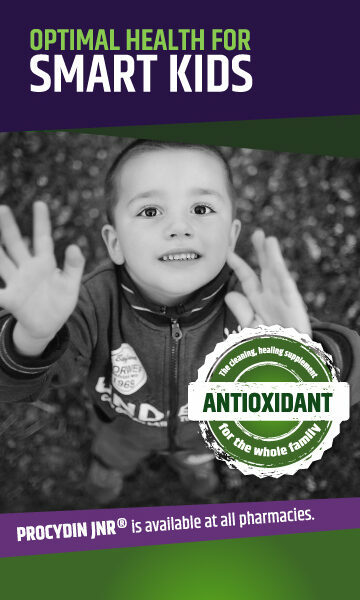 What started many years ago as a search on the Internet for information about treating a severe arthritis case resulted in the development of the top selling nutritional supplement PROCYDIN which today is prepared in a state-of-the-art factory together with other natural health products and marketed by Value Added Life (Pty) Ltd.
We strive to contribute, as it’s name implies, to healthy living through promoting the use of certain nutritional supplements. The world faces many health challenges such as HIV/Aids, tuberculosis, diabetes and malnutrition as well as general health issues. Some illnesses thrive in poverty. Others result from lifestyle changes introduced by fast foods and other western ways of living such as alcohol abuse. Nutrition is undoubtedly a key factor to healthy living. Our soil has over the last fifty years been depleted of many of the micro-elements essential for healthy living. The food processing chain, from harvesting, transporting, storing to preparing food for consumption, also contributes to loss of nutritional value. There is little doubt that supplementing food intake with vitamins and other nutrients is essential in today’s stressful living. Value Added Life manufactures its nutritional supplements according to the strict quality standards prescribed by the relevant Regulatory Authority. It promotes them not merely as consumer products. Instead, all advertising material and other advice also contain definitive messages about healthy living. Value Added Life’s community commitment goes beyond educating people about health matters via its promotional material. Health research also has an important role to play in its mission and the company currently sponsors research projects at South African universities aimed at improving the knowledge of indigenous medicinal plants. Two of the products that form an integral part of Value Added Life’s mission are highlighted here. 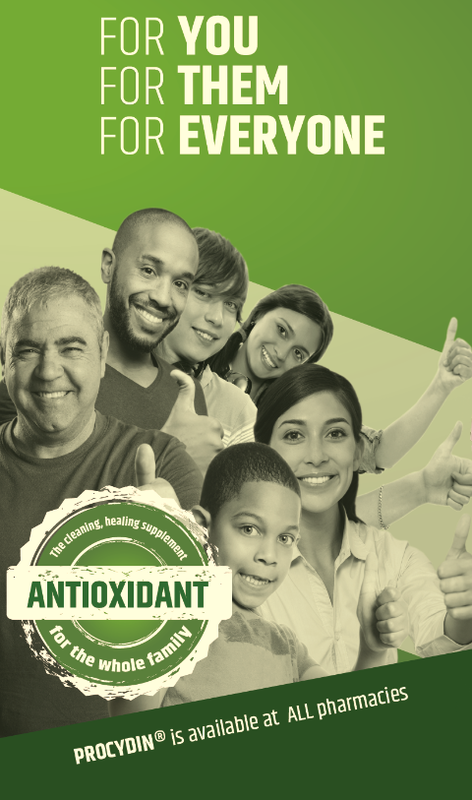 They are PROCYDIN, the antioxidant based on the powerful proanthocyanidin complex extracted from grape seed and PROBETIX, based on Pinasundia, the patented extract from Sutherlandia Fructescens, an indigenous South African medicinal plant commonly known as cancer bush. The result of unique research, PROBETIX is a natural nutraceutical supplement aimed at lowering blood sugar levels of diabetics.